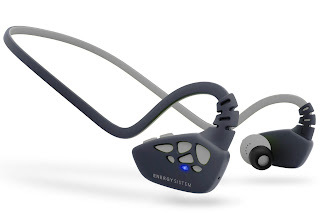 The Energy Earphones Sport 3Bluetooth earphones are the latest addition to Energy Sistem’s earphone range in India. The Sport 3 is amongst select few products in its category to support Qualcomm® aptX™, the audio techonology which enhances the wireless sound quality of many of the world’s finest audio products. The product is available in 2 colour options (Silver and Yellow), and is available at INR 3,999. Priced at INR699, Energy Earphone Style 1+ is the entry level in ear earphones specifically designed for the Indian market. 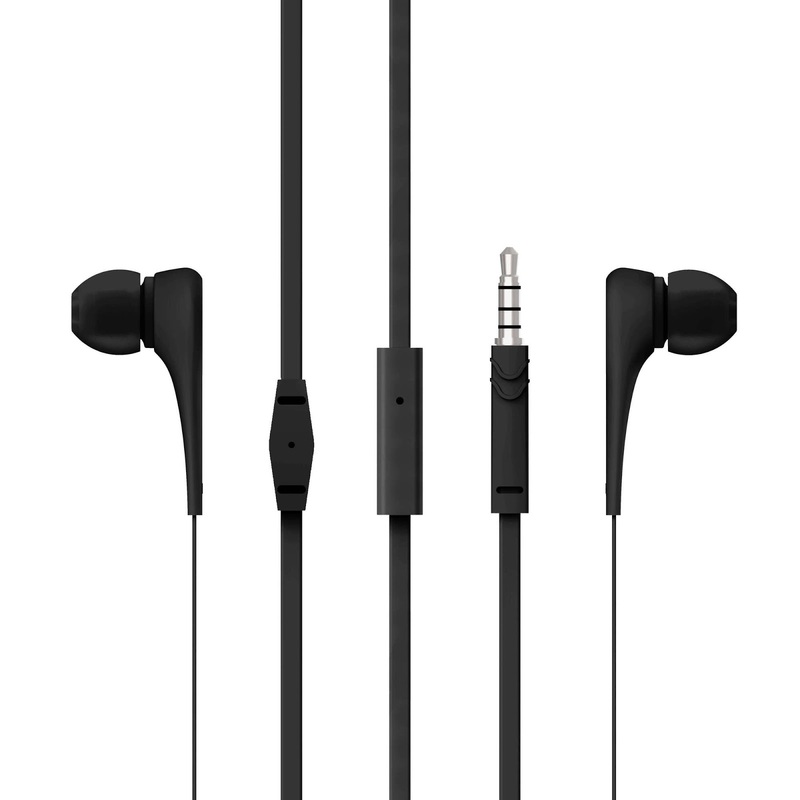 The earphones come with built-in microphone to answer calls and multi-function button to control playback. The 120cm flat cables ensure you enjoy your music experience tangle-free. 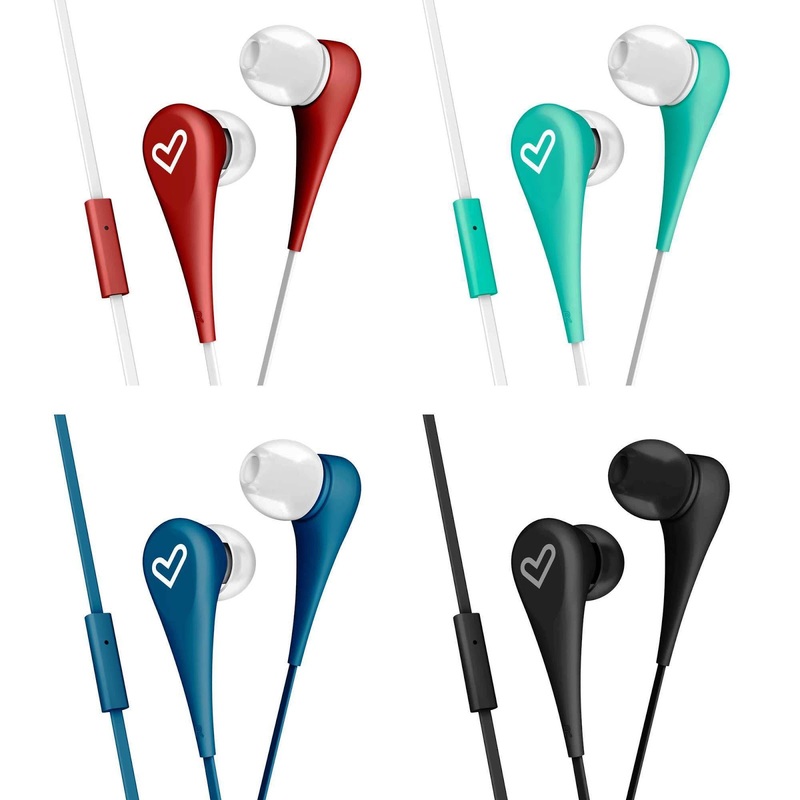 The earphones spots comfortable fit with 9mm earphone diameter to let you enjoy your music for hours on end. 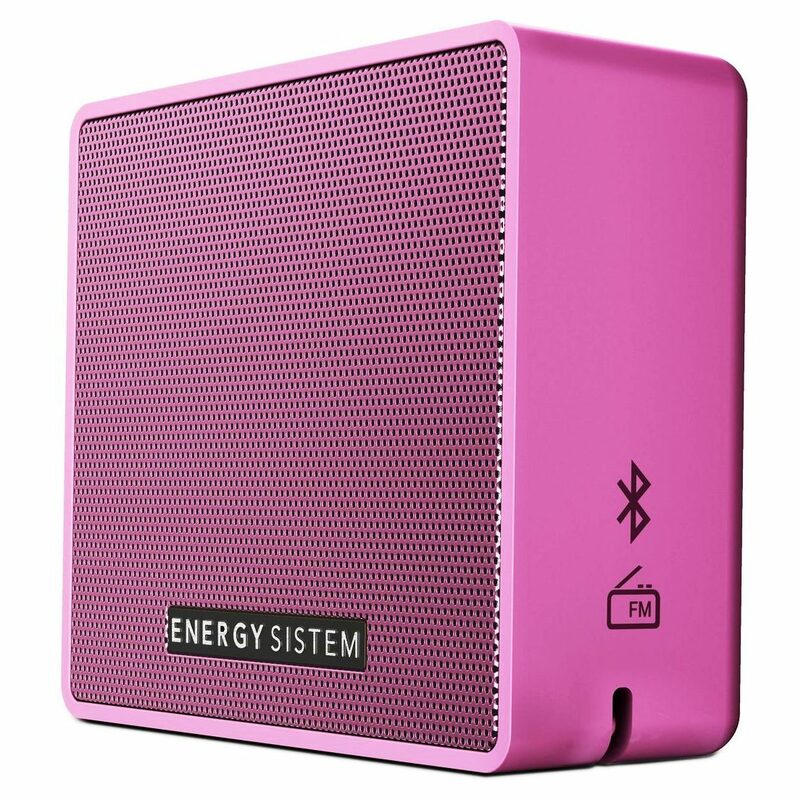 Energy Music Box 1+ is a small yet powerful portable pocket speaker priced at INR 2,299.With 5W power output, the speakers are created to surprise one with its acoustic quality and enhanced bass performance. It sports a passive radiator with 40 MM drivers, FM Radio and Micro SD MP3 reader to play music from cards of up to 128GB. One can enjoy music for up to 6 hours after full charge in one and half hour. It is available in Sky Blue, Slate, Pear and Grape colours. Energy Headphones 2 Bluetooth is an over-ear headphones that cover your ears completely, providing exceptional comfort fit and better noise isolation. 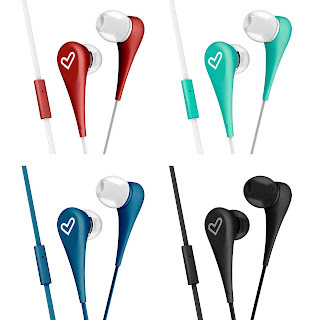 The light weight headphones come with self-adjusting headband with 180 degree rotating ear bud which makes them compact enough to be carried around. 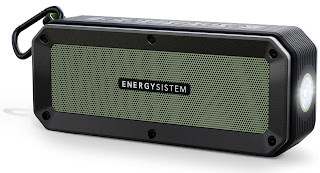 The 300 mAh battery provides uninterrupted music experience for over 17 hours. Supported by Bluetooth 4.2 technology and control playback from multi-functional buttons, the Bluetooth headphones are priced at INR 3,599and are available in Ruby Red, Blue, Beige, Green and Yellow colour variants and come with premium rubber coating. 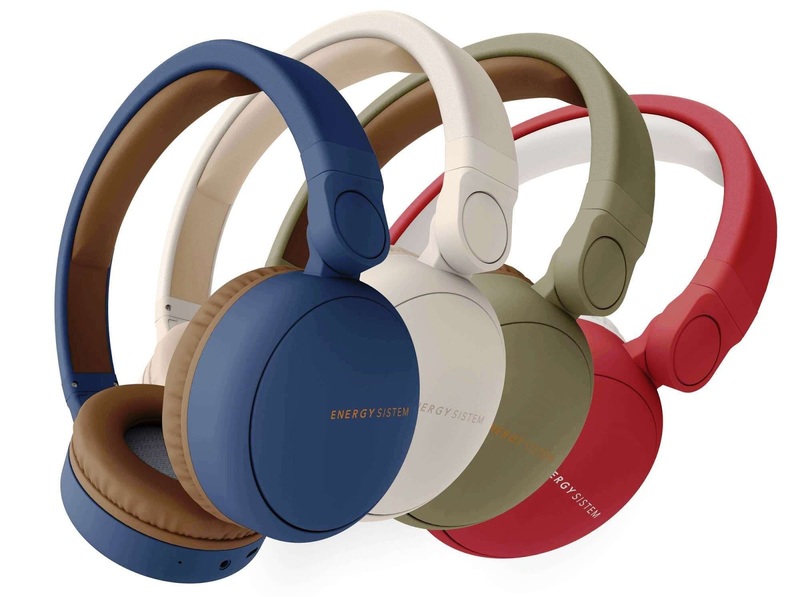 The headphones come with a free carry pouch to make your headphones the perfect travel partner. Energy Sistem has taken a lead in expanding its personal audio portfolio in India and address the growing base of fitness and travel enthusiasts. 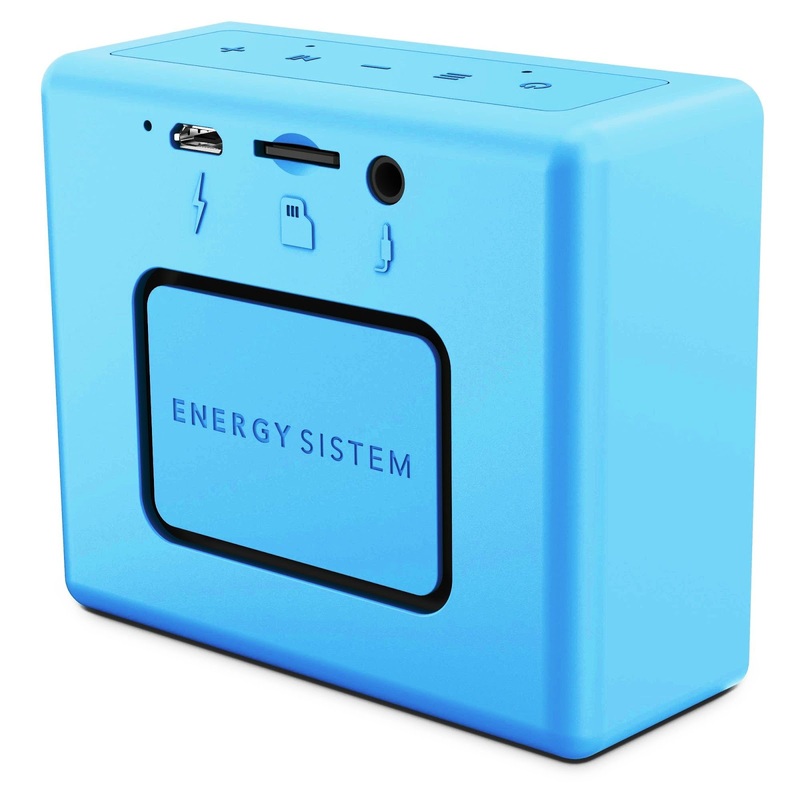 This announcement comes at the back of the 46products launched in March, and further strengthens Energy Sistem’s portfolio in India and offering a comprehensive choice to its customers. · Bluetooth headphones for sports without cables. · Secure-Fit system that provides perfect fit while training. · AptX technology to enjoy the best sound quality. · Sweat-proof and water-resistant according to IPX4 standard. · Built-in microphone with hands-free function and call control. · Playback control from the earphones. · Up to 8 hours of continuous music playback. · Interchangeable ear tips in three different sizes. · Ergonomic design for high performance training sessions. · MRP : INR 3999, available in 2 colors – Silver and Yellow. 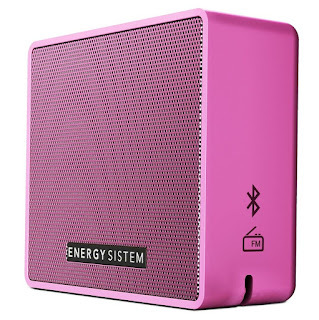 Conceived to work in extreme conditions (SHOCKPROOF and WATER-RESISTANT): This speaker has been conceived to let you enjoy your music in extreme conditions since it is water-resistant and shockproof. Full connectivity (BLUETOOTH 4.1, microSD PLAYER, FM RADIO and AUDIO-IN): This Enery Outdoor Adventure features several playback options to play your music the way that you prefer: via Bluetooth, using microSD cards, through the 3.5 mm audio-in or just listen to the radio. Adventure-ready (torch light and karabiner): All you need is to take along your Energy Outdoor Adventure and you will be ready to start any adventure. Use the karabiner to take it along comfortably and if needed, use the torch to light your way. · The lightweight headphones with self-adjusting headband, 180-degree rotating ear pads to fold them easily as well as a pouch promise to be your new travel companion.